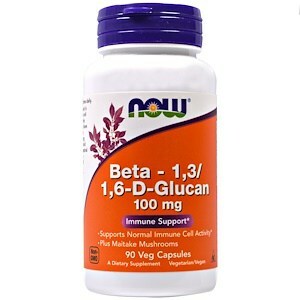 NOW Beta-1,3/1,6-D-Glucan (Beta-Glucan) is a bioactive carbohydrate derived from the cell wall of Saccharomyces cerevisiae, commonly known as Baker’s yeast. Scientific studies have shown that yeast-derived Beta-Glucan can interact with certain immune cells, including those present in the gut-associated lymphoid tissue (GALT). 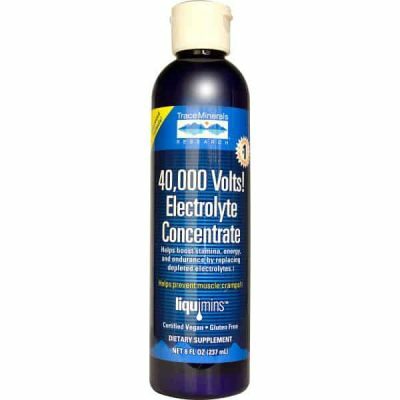 The GALT exists in the intestinal tract and is known to play a crucial role in healthy immune system function. NOW Beta-Glucan is blended with Maitake Mushrooms for complementary support. Caution: For adults only. Consult physician if pregnant/nursing, taking medication, or have a medical condition (including autoimmune and inflammatory disorders). Keep out of the reach of children.